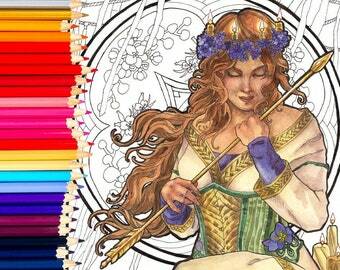 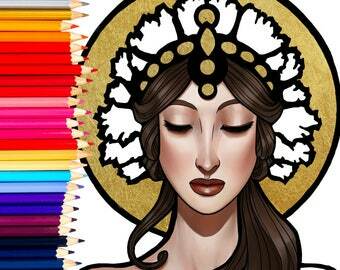 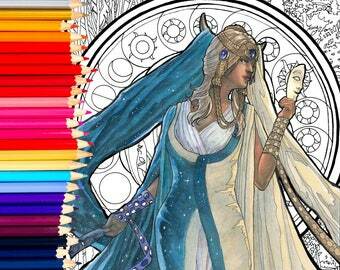 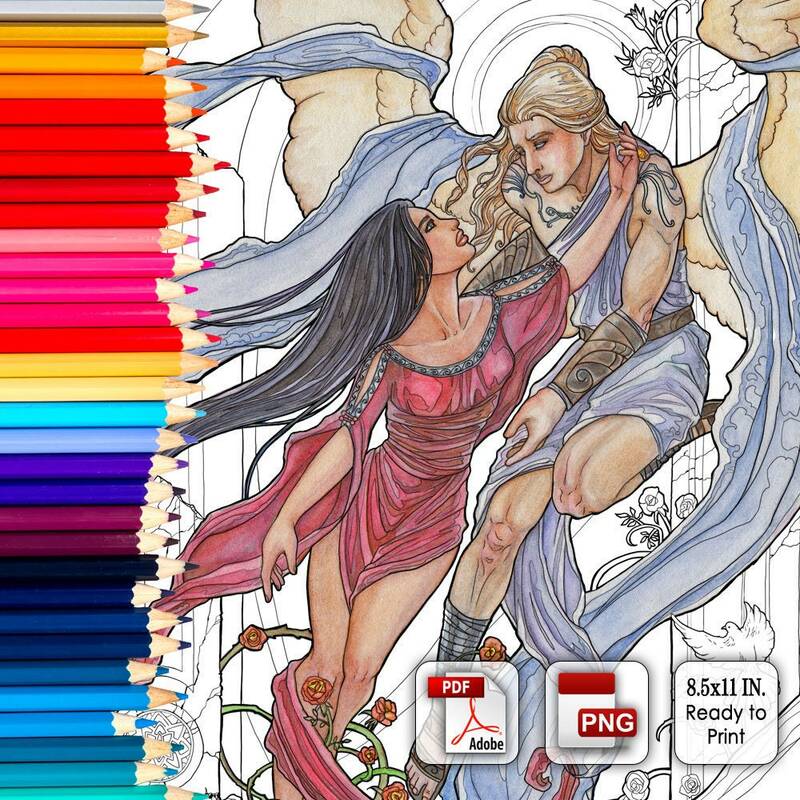 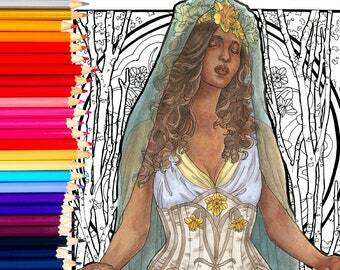 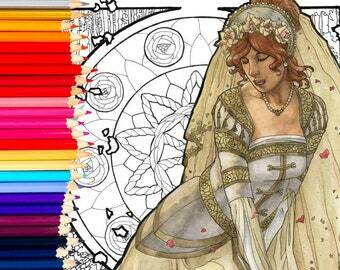 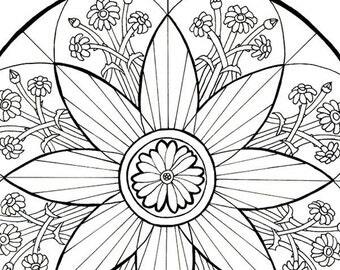 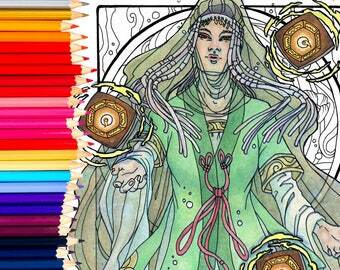 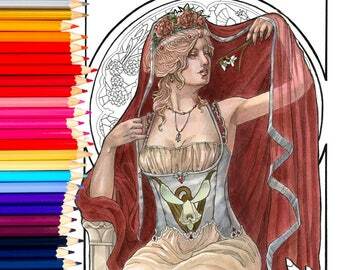 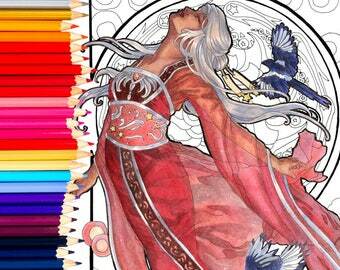 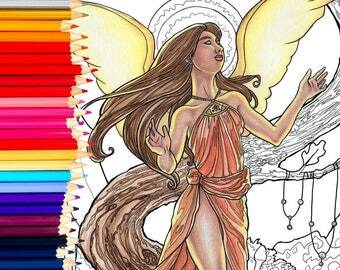 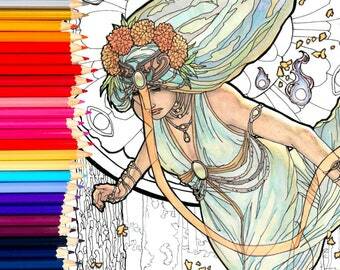 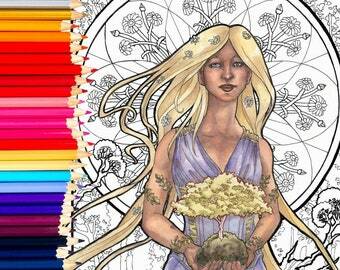 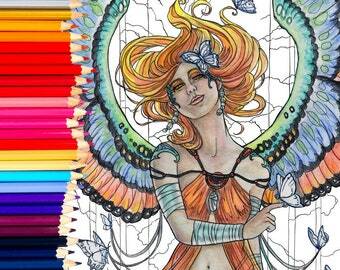 Coloring books aren't just for kids anymore! 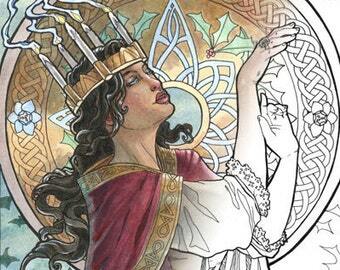 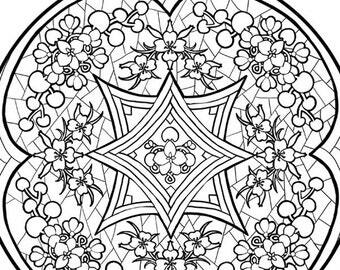 This listing is for a print-ready line art in a .pdf and .png intended for your coloration. All art and characters remain copyrighted to the artist.